Including Awards Show Tickets, Passes and More! Early-Bird Festival & Conference Passes Available Now! Schedule and delegate list now available. 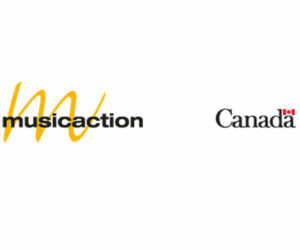 Introducing the NEW ECMA App! 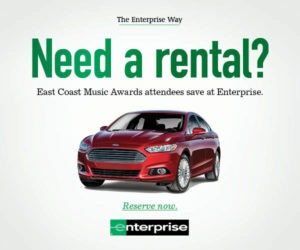 Be in the know May 1-5 in Charlottetown, Prince Edward Island. Follow the festival through the app for showcasing and conference schedules, places to see in Charlottetown, PEI and discover ECMA artists. 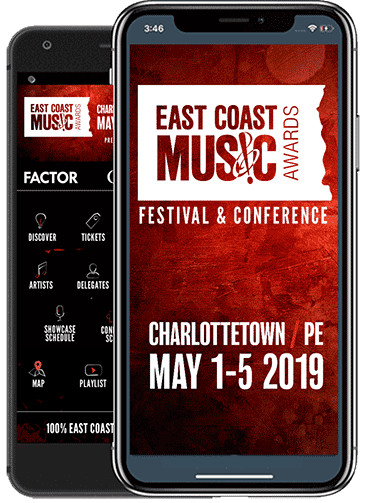 Save your favourite shows through the app and don’t miss a beat of the 2019 ECMAs.